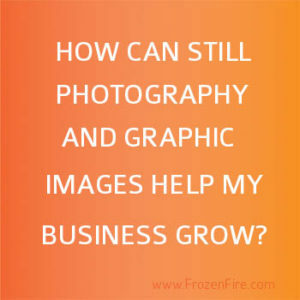 How Can Still Photography and Graphic Images Help My Business Grow? In marketing, the adage “seeing is believing” is an accepted truth. Illustrating a concept with photography, video, or graphical images will sell your product or service more effectively than written copy alone. Like all marketing assets though, photography and graphical images must be employed correctly to produce lasting benefits for your company. Often, companies get caught up in a re-branding concept or marketing campaign and will launch their ideas without brand-specific images to illustrate their products or services. The result is often a website, brochure, or social media campaign with stock imagery that doesn’t quite fit the bill. Imagine how effective your images could be if they were designed specifically to fit your message. So you’re working on re-branding or a new campaign, what still images do you need? There are five image marketing assets that every company should consider creating during the re-branding process: corporate headshots, product and service photos, infographics, blog images, and branding and marketing images. These images engage consumers in neuromarketing processes over different platforms. Corporate Headshots. Having consistent corporate headshots posted on social media sites and the company website can go a long way in humanizing the company, increasing recognition with business contacts, and giving your key company employees buy-in for your business. Cohesive corporate headshots infer a high level of organization and are a great way to increase your brand recognition. Product and Service Photos. Product and services photos demonstrate the elements that you are trying to sell. For example, if you are a services oriented company, you will want to show photos what capture your employees “in action.” Work with your still photography company to come up with shots that encapsulate the client experience. If you are selling products, you want to make sure that you create beauty shots and in-action shots that mesh with your branding or packaging design. In addition, you want to make sure that the elements in the photos enhance rather than distract from your product. You may also want to consider creating a how-to photo manual for products. Many times, well shot how-to photos will prevent frustrated calls to your service department. Infographics. An infographic is a graphical representation of an idea. Infographics are designed to explain how a product or service works by utilizing very few words and pictorial elements together. 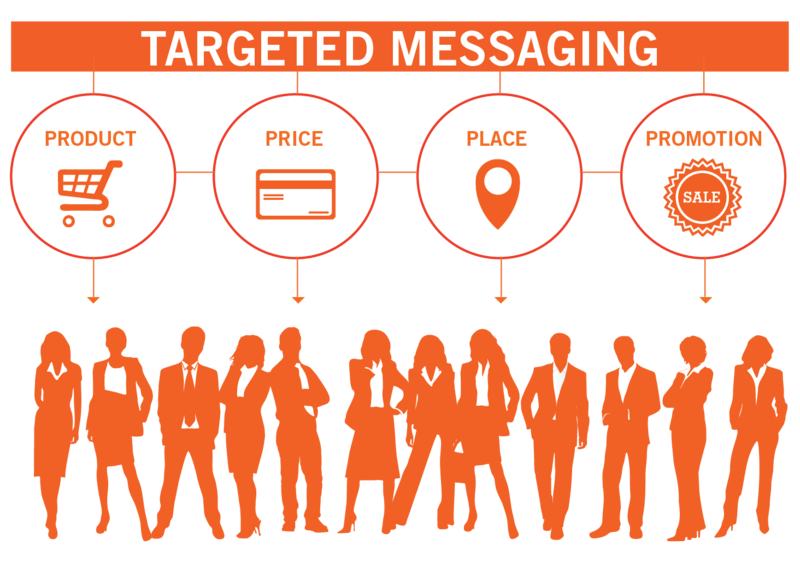 Often, an infographic can illustrate a complex idea that would take paragraphs to explain. Show, rather than tell, your clients that you have their needs at heart. Blog Images. Blogs are becoming an increasingly important part of search engine optimization and serve as a confirmation of industry expertise. The most effective blogs however, utilize strategic images that help boost their SEO performance and draw in new consumers. Branding and Marketing Images. Branding and marketing images define your brand. These are the key images included in your still photography and ad campaigns. Your branding and marketing images should clearly identify and define your company. 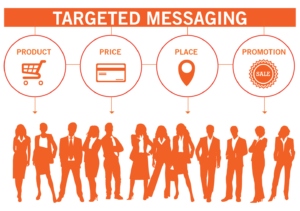 They must support your messaging and communication strategies in order to be successful assets. 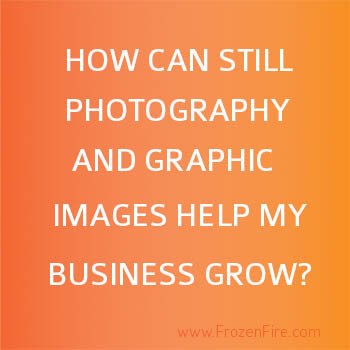 If your company is ready to receive the benefits of personalized still images and photography, Frozen Fire can help. Contact us to get the process started.